With the nearing release of Yakuza 4 in the West I’ve been hurrying to complete Yakuza 3 (despite the deplorable removal of my beautiful mahjong), and so I also thought it time to rewatch the two live-action Yakuza films that were produced. Today: the Prologue. 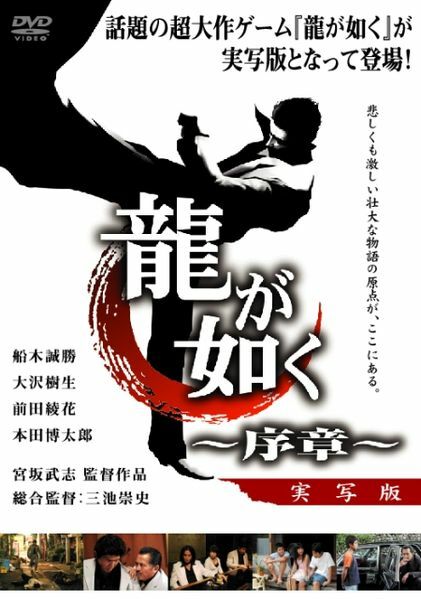 To promote the release of Ryu ga Gotoku (the first Yakuza game), Sega commissioned a short 40 minute prologue film to be made, detailing the life of Kazuma Kiryu growing up in Sunshine Orphanage. 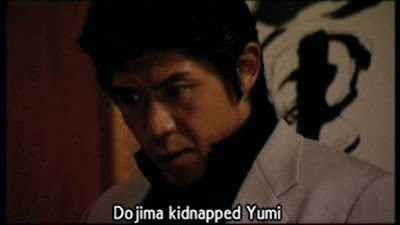 It examined how both he and Nishki came to be orphans and then yakuza, and how they came to know Yumi, who Kazuma develops affection for over the years. 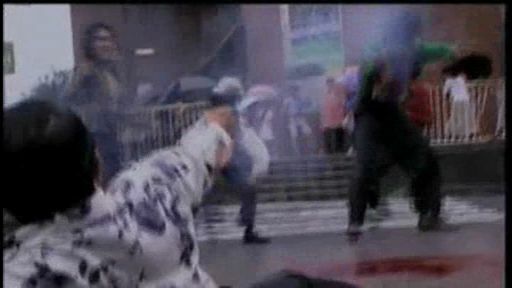 It involved renowned Japanese film maker Takeshi Miike, who also went on to make the follow-up feature-length film, though the two movies could not be more different. Some time in late 2006, around the time of the first Yakuza’s western release, Sega took to subtitling this prologue movie and putting it on their website in four parts, for free. It was a great way to spend some boring office time and I downloaded all four parts, later converting to Video CD format and burning to CDR. Today they’re no longer on Sega’s website, but it’s worth looking for them online and burning your own disc. I did a search on Youtube with the intention of linking you, but I can't find it at all! Also, due to the slow-paced nature of the film you’ll be more comfortable watching from a couch. So try to find a torrent perhaps? Here's the Wikiedia page. For anyone who is a fan of the Yakuza games this is essential viewing since it expands on the characters of Kazuma and Nishki, and provides a basis for Kazuma’s personality throughout the subsequent games – it’s so essential, I’m surprised Sega hasn’t included it as a bonus with every release in the series. The story is told through a series of flashbacks which gradually build up to the film’s opening scene. 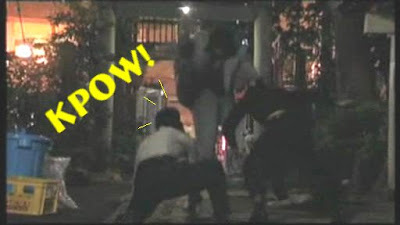 The earliest explains how Yumi’s parents died when yakuza opened fire on a crowd of pedestrians, with moustachioed Fuma then taking her to Sunshine Orphanage. 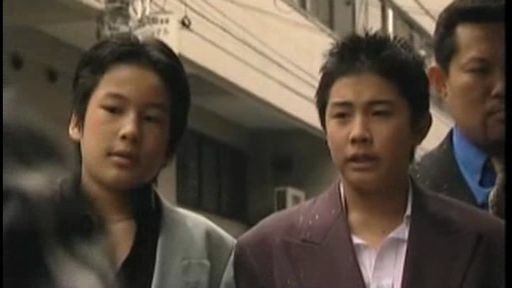 Kazuma and Nishki are already there, along with Nishki’s sister, and the four children grow to be close friends. 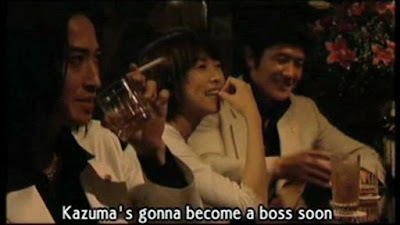 After Nishki’s sister falls ill and Fuma pays for the medical bills, Nishki feels indebted to Fuma and discusses with Kazuma wanting to join the yakuza. 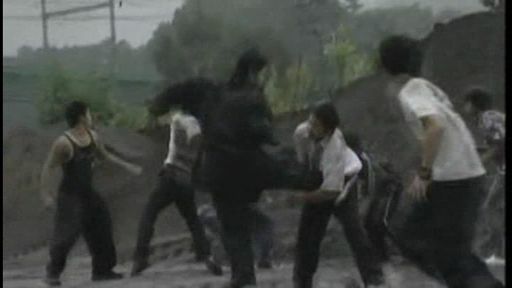 The death of their parents is explained and, with the two youngsters already showing prowess as fighters at school they decide to leave and join Fuma. 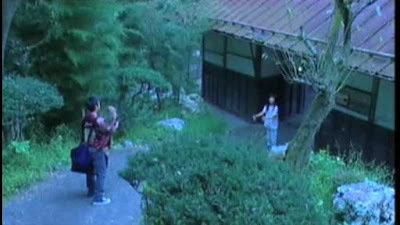 But not before Kazuma offers Yumi a ring as a keepsake, which she continues to wear into adulthood. There’s tragedy in the character of Kazuma. 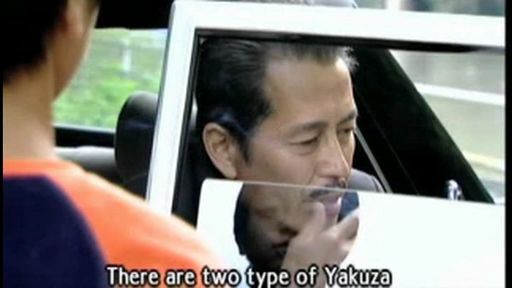 As one memorable quote from Fuma puts it: “There are two types of yakuza. The idiot who loves being one. And the idiot who had no choice but to become one.” Always motivated by duty he plays a hero unfairly painted as a villain and is punished for this. Seeing his and Nishki’s childhoods is important, since it reveals that even at a young age Nishki was prone to resentment and wayward behaviour, whereas Kazuma was always thinking ahead. Besides the story it’s also beautifully shot, with different colour tones for different periods of time (childhood memories always seem to be warmed and tinged with yellow), and some really well choreographed action. The shootouts are bloody and don’t pull away, while the fist fighting appears to have some hard knocks. It’s also well cast, with the actor playing adult Kazuma (apparently a former wrestler) fitting the role nicely. I suppose a facile comparison could be made to the Godfather films, since the violence here isn’t glorified or obsessed over – it’s simply something that’s become a part of the characters’ lives. It’s also always juxtapositioned against quieter scenes of family life and everyday mundanities, with events taking on a hazy dreamlike quality. 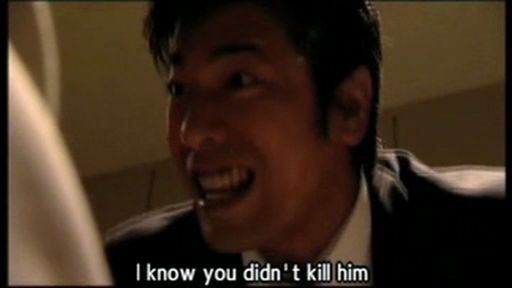 My only other experience of Takeshi Miike’s films is Ichi the Killer and, unlike the follow-up film, I don’t see any similarities here. This is much slower, and is perhaps also comparable to Takeshi Kitano’s work, such as the yakuza-at-the-beach story of Sonatine. Whatever comparisons you want to make (and perhaps I've been too generous) it’s only 40 minutes long and, assuming you care about the Ryu ga Gotoku characters to begin with, is an excellent way to spend some time getting reacquainted with Kazuma for the next game. Within the next 7 days we’ll be posting out review of the follow-up film, Yakuza: Like A Dragon. If I weren't on such a slow connection these days I'd put it online for everyone. Sega were giving it away for free at one time, so there'd be no legal problems. I wish I knew about the free prologue. I've been meaning to track down the feature film, though. Might look through Best Buy and FYE again. 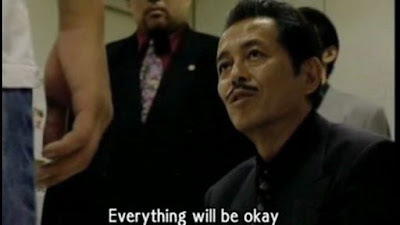 Still hoping that Sega'll release a Ryû ga gotoku 1&2 HD bundle for PS3. Which would be the perfect opportunity for including this.